There was a recall in 2015 of certain cars that contain an engine named Theta II. The problem was that this engine had manufacturing debris inside it that could cause it to suddenly burst into flames. The recall wasn’t handled as well as it should have been, according to the US Department of Justice. You might own one of these cars today. 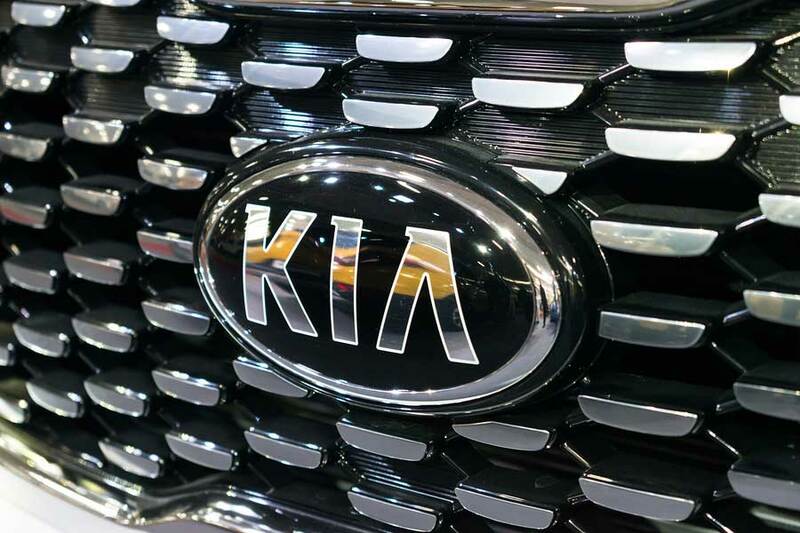 This recall was for car makes Hyundai and Kia that had the Theta II engine. There were over 1,000,000 cars recalled in the USA. These models were Hyundai Sonata and Santa Fe sport utility vehicles. And Kia recalled models Optima, Sorento and Sportage cars. A former engineer for Hyundai had said they should have recalled more cars than they did over this problem. Depending on the results of the DOJ investigation, Hyundai and Kia could be forced to pay huge fines for this engine problem. In the recent past both Toyota and VW were forced to pay billions for the problems and/or misrepresentations of their vehicles. If you own one of the Kia car models listed below, you might check with your dealer to have your engine checked for debris damage. Lawsuits started after the car maker Hyundai refused to pay for the thousands of dollars it took to repair the damaged engine. Kia was also sued over their handling of their recall. The recall problems are an ongoing investigation by the USA Department of Justice. They will ultimately determine if Hyundai and Kia did enough to take care of this problem with the manufacturer debris and slush left in the engines of these automobiles. 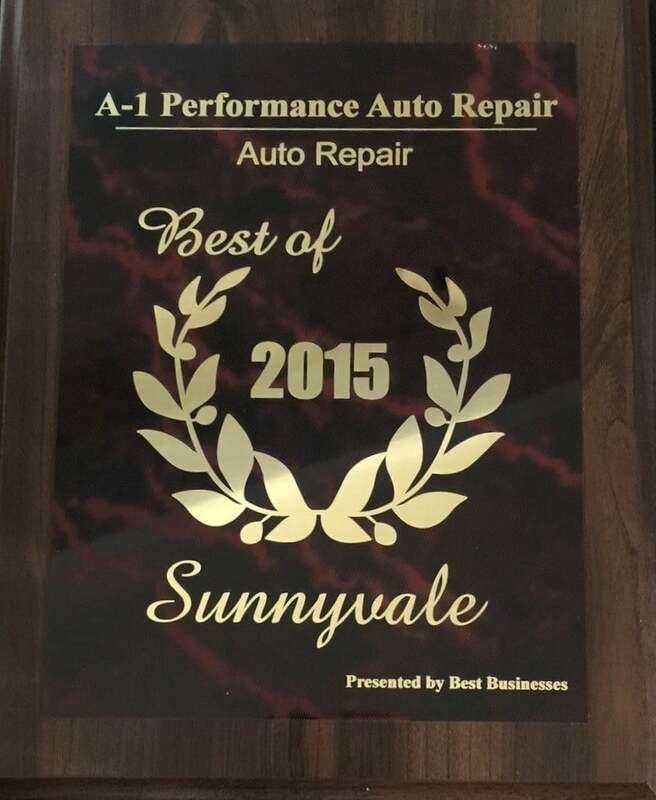 At A1 Performance Auto Repair European Specialist, we post occasional recall information at a courtesy to help keep our customers informed.